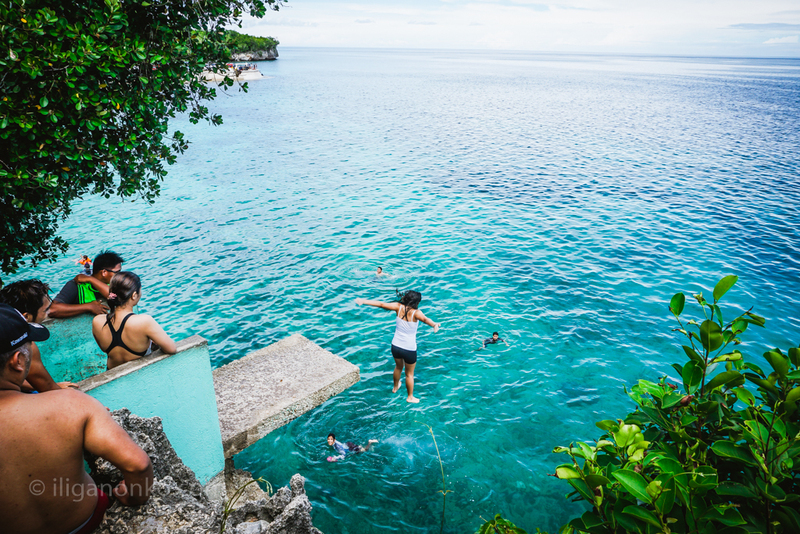 They say that you can go around Siquijor Island in less than a day. True. 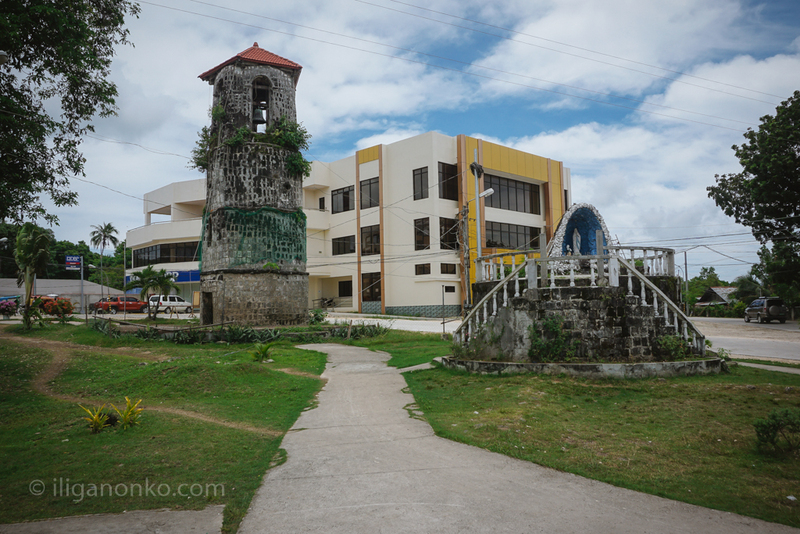 But to explore and enjoy Siquijor in its entirety, one week is not enough. 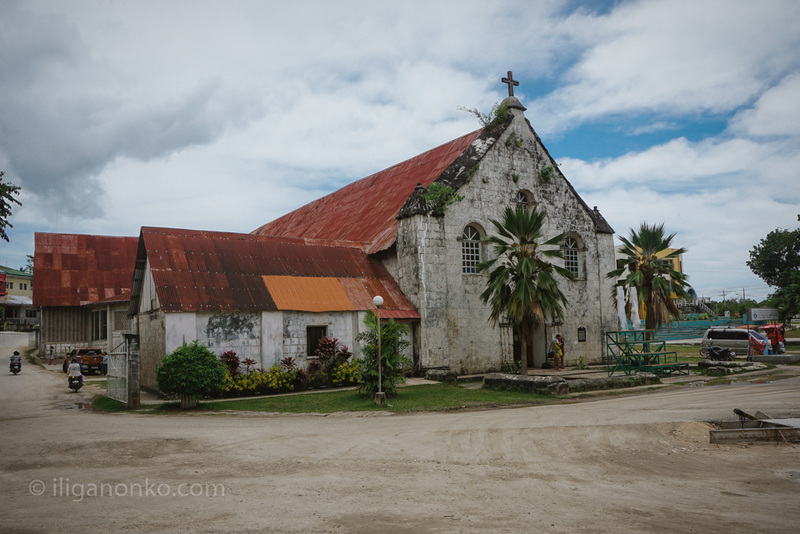 Most people just go around the island visiting centuries old churches and its pristine beaches. But there’s a lot more. There are caves, waterfalls, sanctuaries, dive spots and nature reserves waiting to be explored. If you are fascinated with folk healing, there’s a myriad of healers you can visit who claims cure a wide range of diseases. But if you are pressed for time, the island has two ( 2) Day tour packages just to give you a quick “go-see” of its attractions. 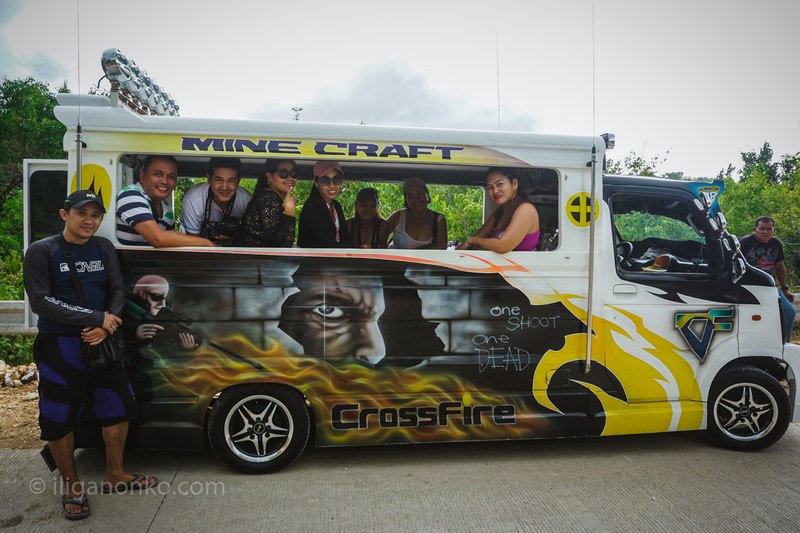 For Php1,800 you can hire an “Easy Ride” and choose to do a Coastal or Mountain Tour. The easy ride can accommodate at least ten people, so if you’re travelling with a group, the amount is easy on your wallet if you split the cost among yourselves. You don’t need a tour guide, all the habal-habal, tricyle and Easy Ride drivers are well versed on the islands attractions and can give you a detailed information of a particular place if you ask them. You can also choose to visit as many coastal attractions if you want to or if you opt to go slowly you can just choose what interests you. Be sure to plan your day tour with the driver before you start. 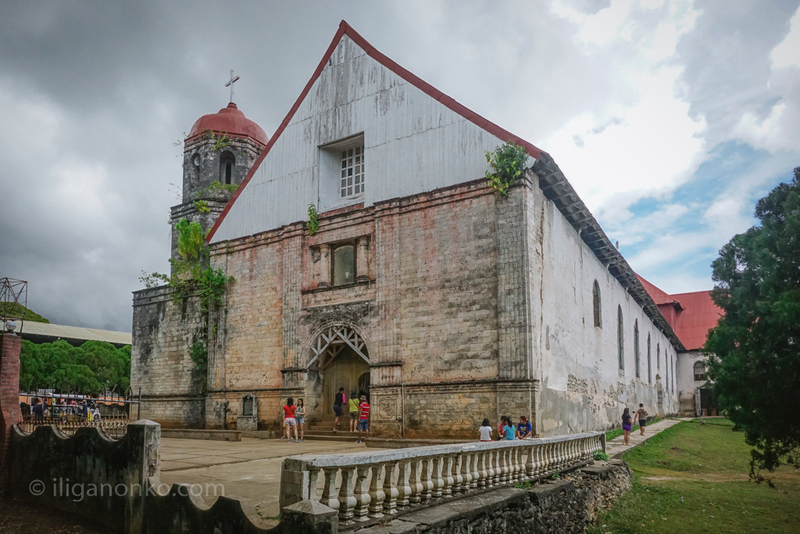 In this post, I’m sharing the itinerary of our Siquijor coastal tour during my recent visit to the island. 1. 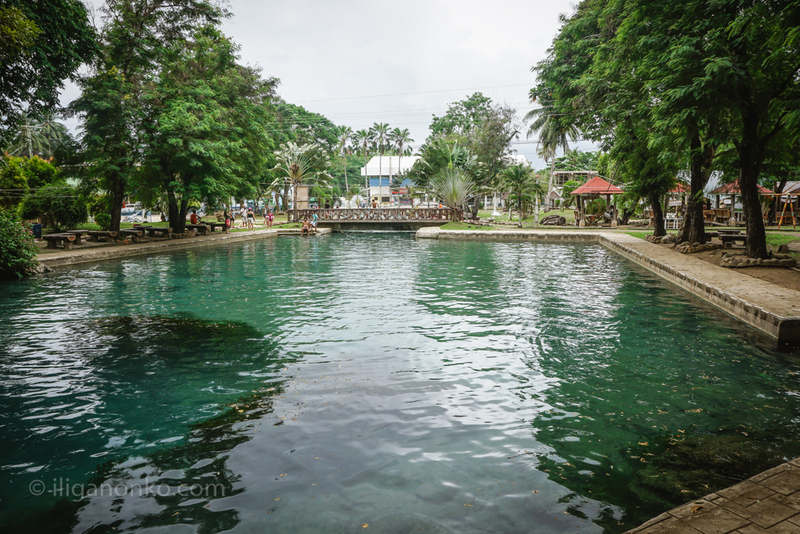 Capilay Spring Park – Located at the center of San Juan, the park’s main attraction is a very long rectangular pool with benches and pavilions scattered around the park. The park is a haven for locals who want to cool themselves on a hot day. You can see entire families or a group of teenagers having fun at the pool. 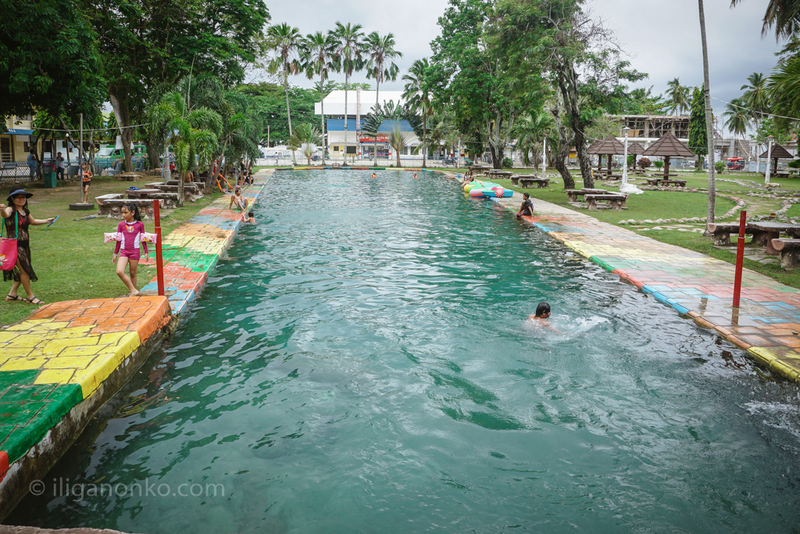 Surprisingly, most tourists tend to ignore this pool as they head to the different beaches across the island. 2. 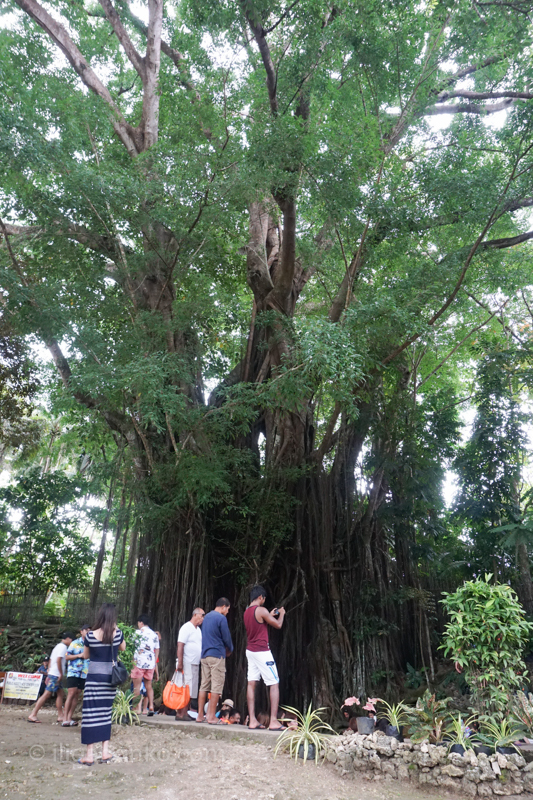 Century Old Balete – This is one of the top attractions in Lazi. When we arrived in the area, there’s already a horde of people milling around a makeshift store selling pasalubong items. A lady manning the registration booth told me that more than 13 thousand tourists have already visited the area . The main attraction is a 400 year old Balete and at its base is a pool filled with filled with a variety of fish. 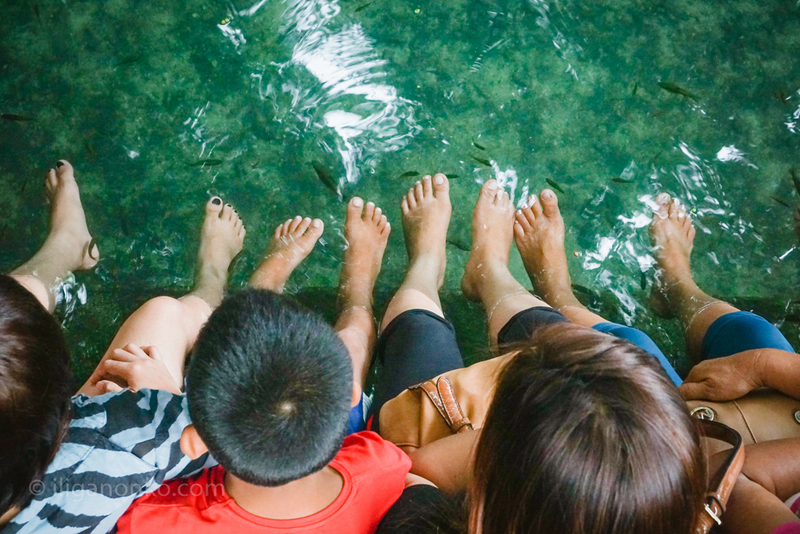 People are encouraged to dip their feet into the water and then the fish starts nibbling at your skin. 3. 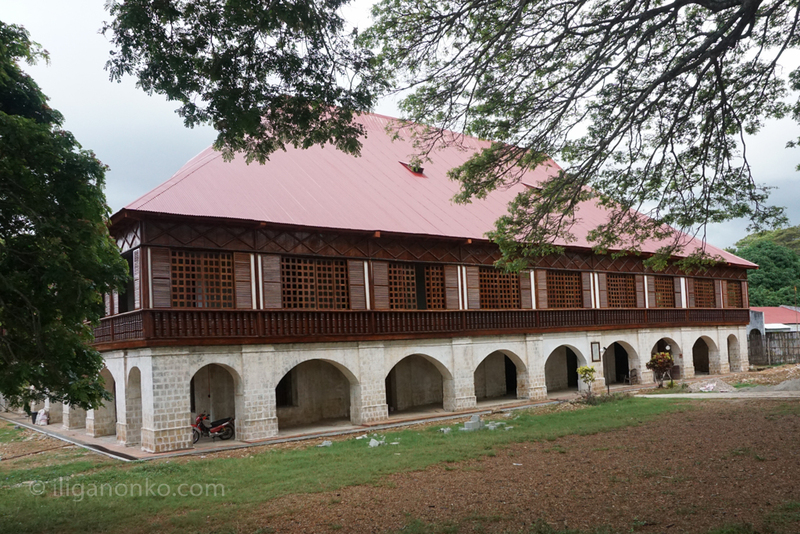 San Isidro Labrador Church and Convent – Famous for its wooden floors, this church was built by the Agustinian Recollects in 1857. Right across the street is the equally beautiful convent. One of the oldest in Asia. 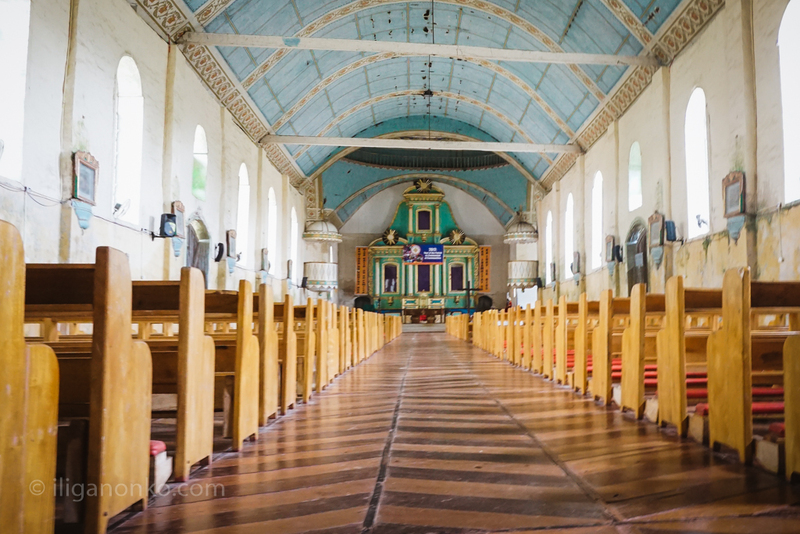 The church complex is among the Baroque Churches of the Philippines list submitted by the National Commission for Culture and the Arts (NCCA) to UNESCO as candidate for World Heritage Site. 4. Sta. 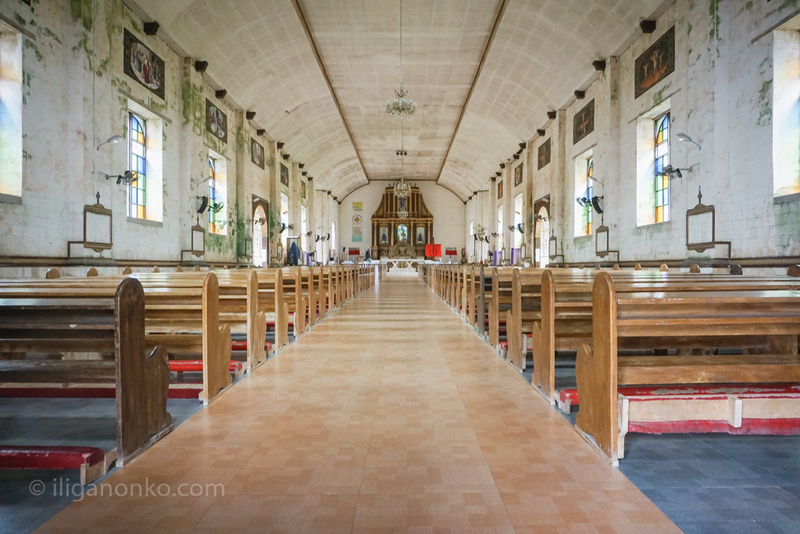 Maria Church – Located in the town of Maria, this church built in 1880, is dedicated to The Our Lady of Divine Providence. 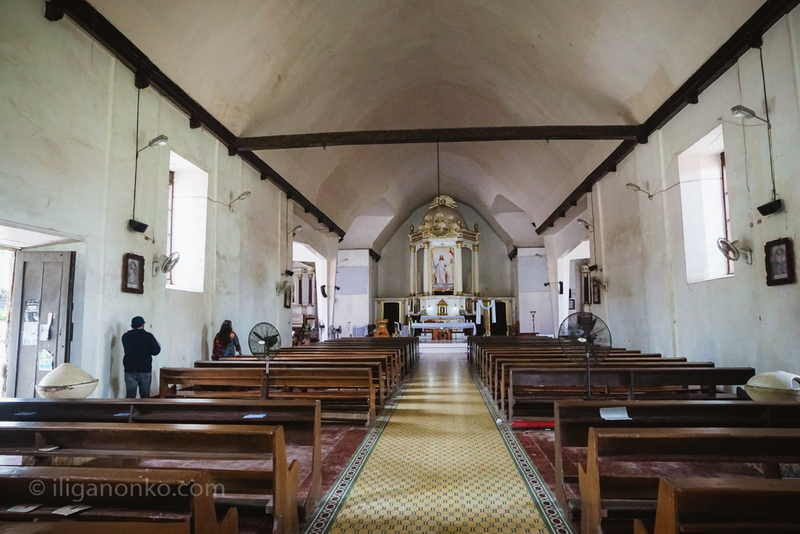 Except for the unsightly portico which is obviously a new addition to the century old structure, this church is beautiful with its unassuming interior and simple façade. 5. 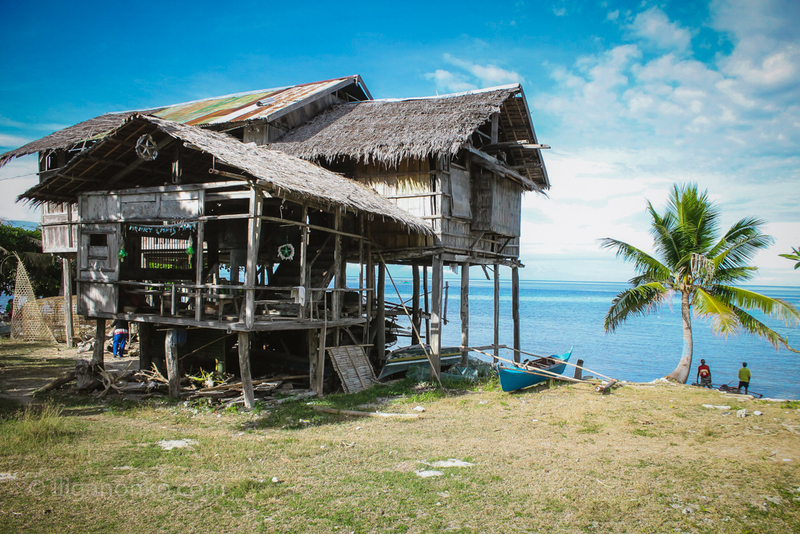 Cang Isok House – Located along the highway of Enrique Villanueva on the way to Larena, this more than a hundred year old house have withstood the test of time. 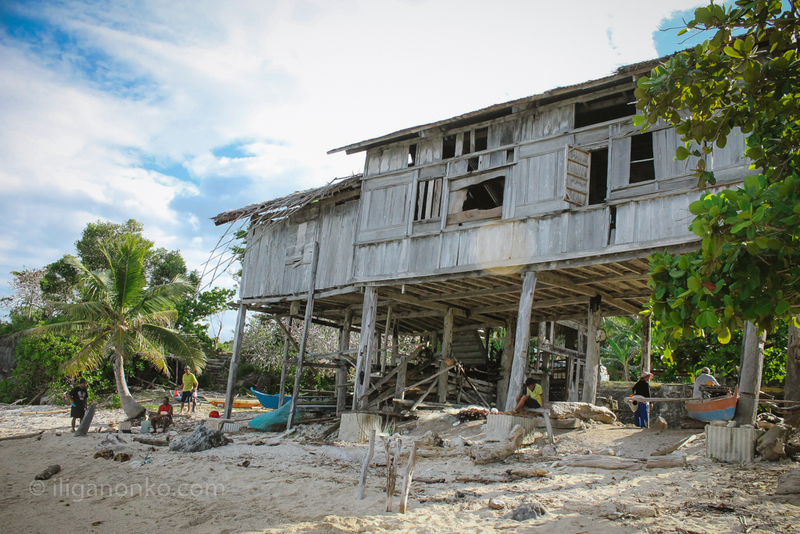 Considering that the island is prone to big storms, it is amazing that this house is still standing there today. 6. 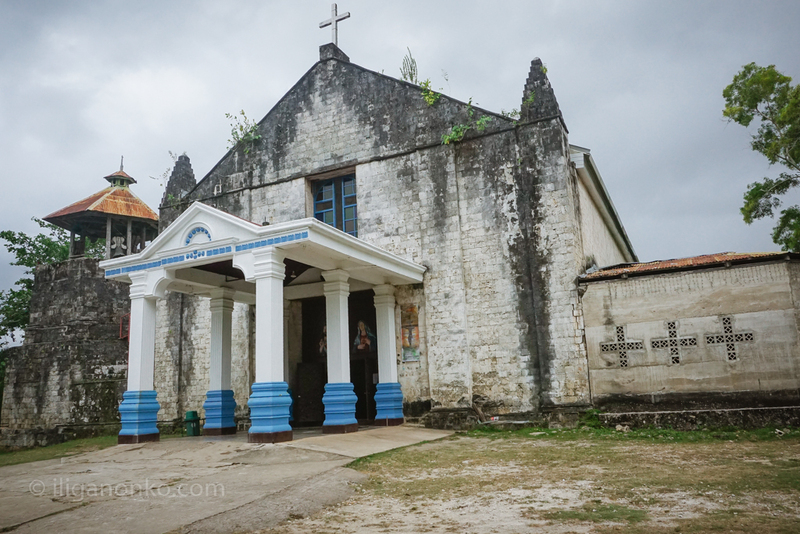 Church of St. Francis de Asisi – Completed in 1831, this church is the very first landmark you will see when you arrive in the island since this is just a few meters away from the port. 7. 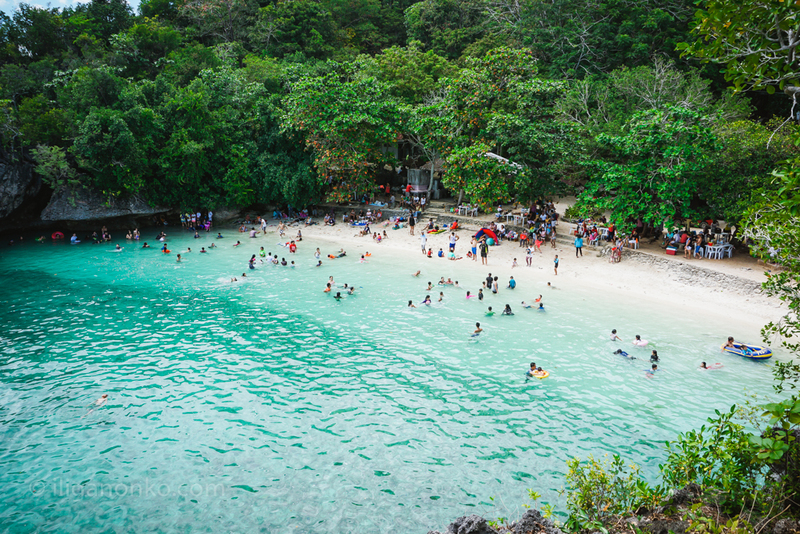 Salagdoong Beach – The beach is a local favorite for group picnics where you can swim all day long, sing your heart out in their karaoke bar which also serves food and drinks all day long. 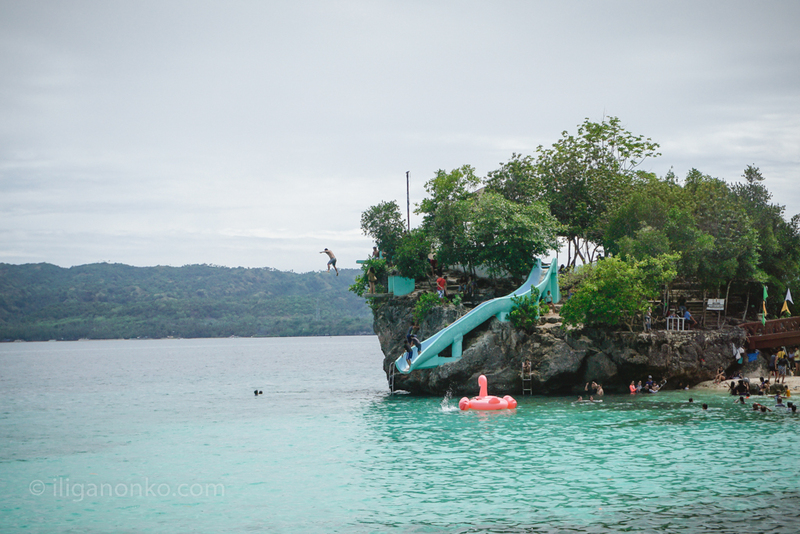 The clear blue water invites you for a swim, cliff jumping and the corals around makes snorkeling a great experience.